The Grammy Awards are tonight and I am going to be watching at a friends Grammy party. 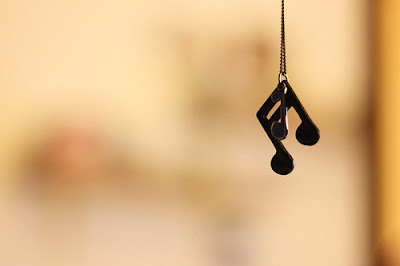 I love music! Here are the top 10 most played songs on my ipod. Bonus: Corinne Bailey Rae "I'd Do It All Again"
9 comments on "Listen Up"
I hope you'll check mine out too. Yaya! Grammy's! I can't wait to see the Lady Gaga ;) I will def check out your music list!! thanks for following me, i really appreciate that! have a great time at the granny party. hey gorgeouss thanks for the comment!